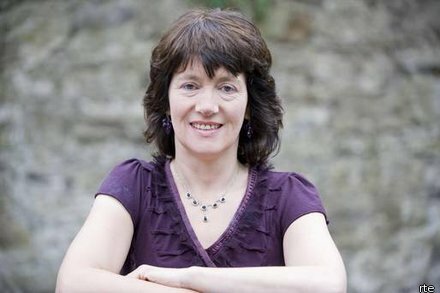 ALCI are delighted to announce that renowned Irish journalist Victoria White will be officially opening the All Ireland Breastfeeding Conference, and launching ALCI’s new logo and website. Victoria, a writer and journalist, was born in Dublin. Educated at Trinity College Dublin, she has published Raving Autumn (short stories) and Mother Ireland. Victoria’s career in journalism with The Irish Times culminated in five years as arts editor. She resigned from that newspaper in 2002 to concentrate on writing and raising her four children. She is an activist for action against climate change and a founder member of Dublin Friends of the Earth. Victoria has written many recent features about breastfeeding including “The truth about formula saving babies’ live “, “The health system and the baby formula firms are feeding off mums’ guilt” and “Breast is best and it’s time we embraced that“. There are still spaces available at the Conference so book now!